GiftU Inspire your gift ideas! 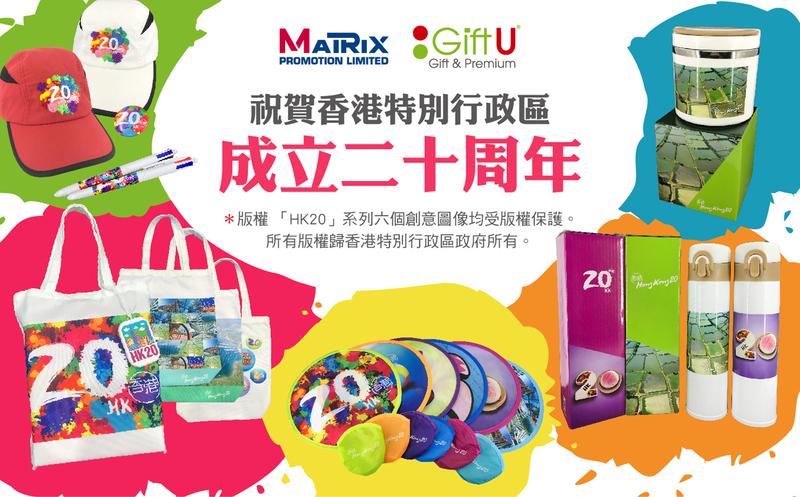 Matrix Promotion Limited (“Matrix”) was established since 2006, serves as one of the leading corporate & promotion gift suppliers in Hong Kong. We delivering gift solutions for custom-made corporate gift, exhibition premiums, product launch promotion gift, welcome gift and more than 15,000 organizations with our expertise in creating , design, sourcing , production , quality assurance and logistic to meet requirement of our clients in promoting their business and enhance good client relationship . 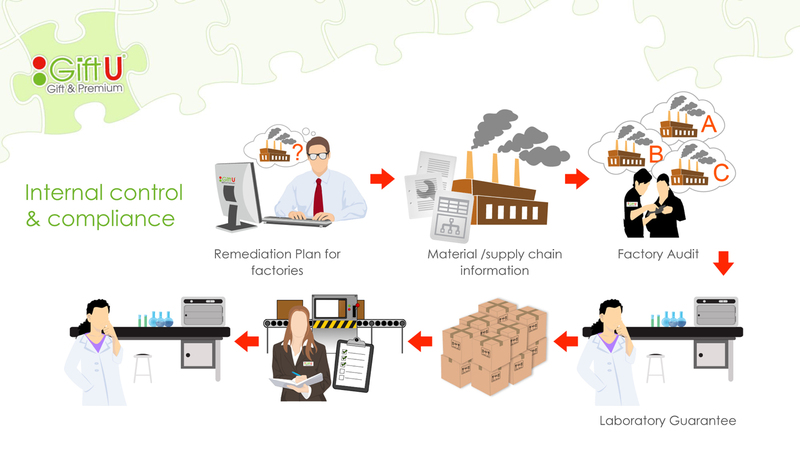 Our company equipped with ISO 9001:2015 service quality certified to provide quality assurance. We are creative, committed and to flexible to meet our clients’ requirements with our professional team. We have thousands of clients from MNC, Conglomerate, Public transport, Utilities, Media , consumers and Government. In 2017 we are proud to be one of the main gift suppliers of HKSAR for her reunion to China 20th anniversary celebration. 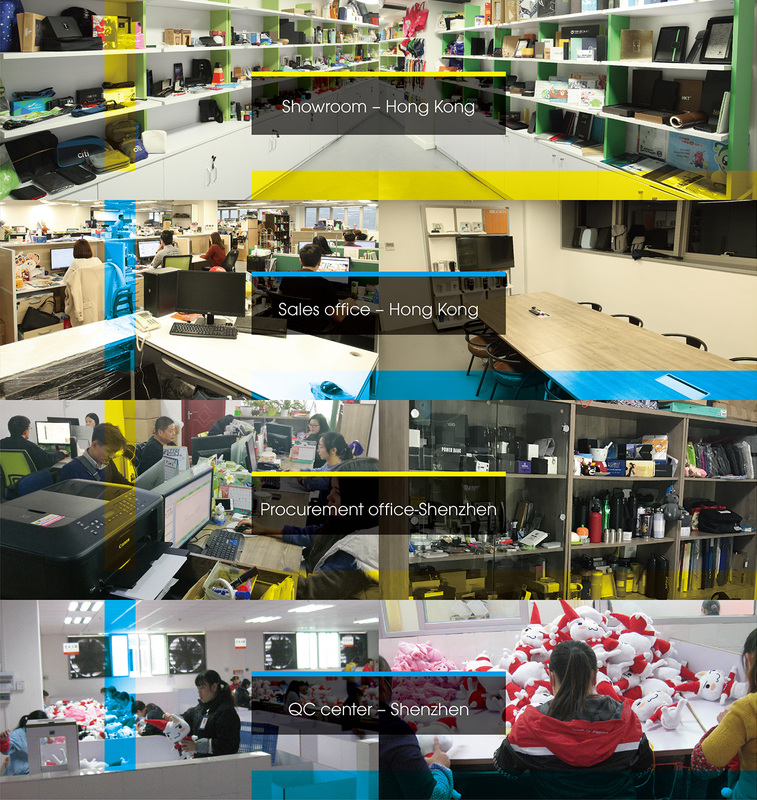 Matrix has three offices located in Hong Kong , Shanghai and Shenzhen with employment of approximately 60. We will continually enhancing our service quality, create new ideas and opportunities to strive for the best. Making the greatest contribution to the local corporates and keep to be pioneer in gift industry! 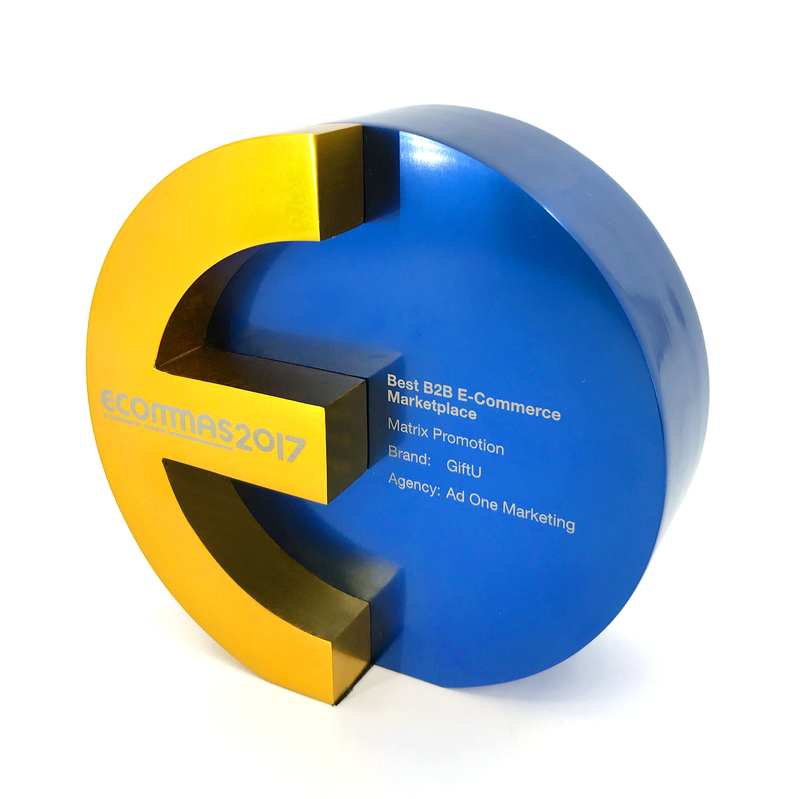 We have also been rewarded with Best B2B E-Commerce Marketplace award at eCommAs Awards 2017 hosted by Marketing Magazine in 2017. We will continue to enhance service quality, create new ideas and opportunities to strive for the best. 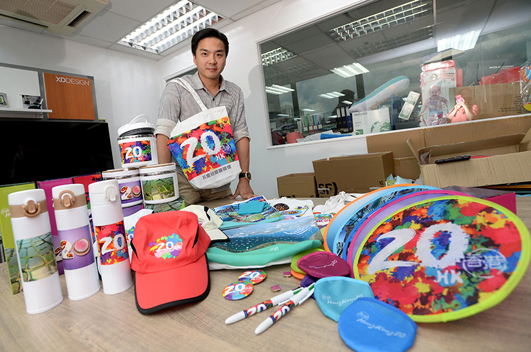 Making the greatest contribution to the local corporates and keep to be pioneer in gift industry!